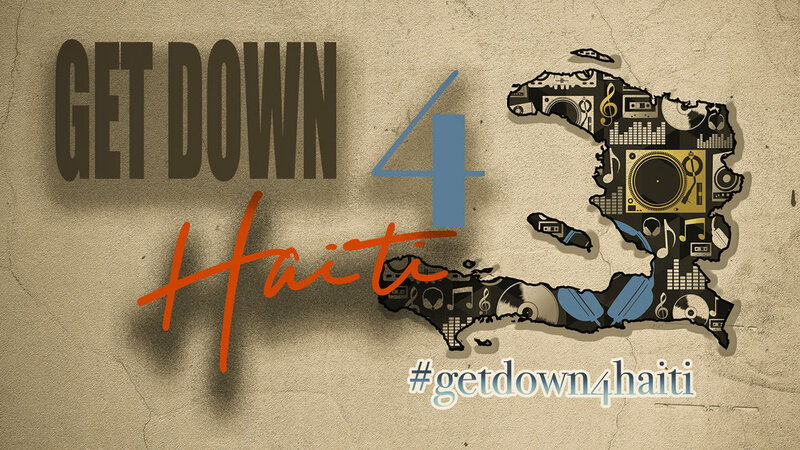 Thank you for supporting #getdown4haiti. 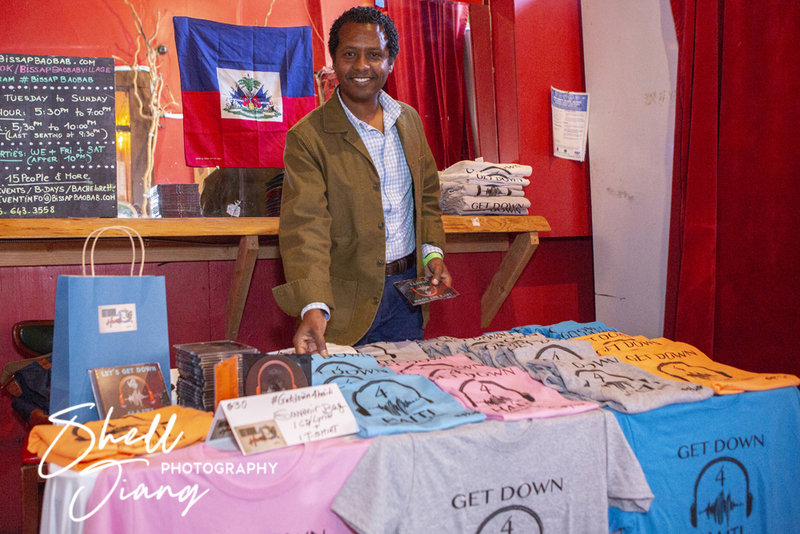 The Sept.6 kickoff event at Bissap Baobab was a success. You can see how the project is going here.